Following the successful marketing for the sale of the Ace Hotel London Shoreditch, leading global investment firm Starwood Capital Group thought GQ was the agency to take on another exciting hotel project. 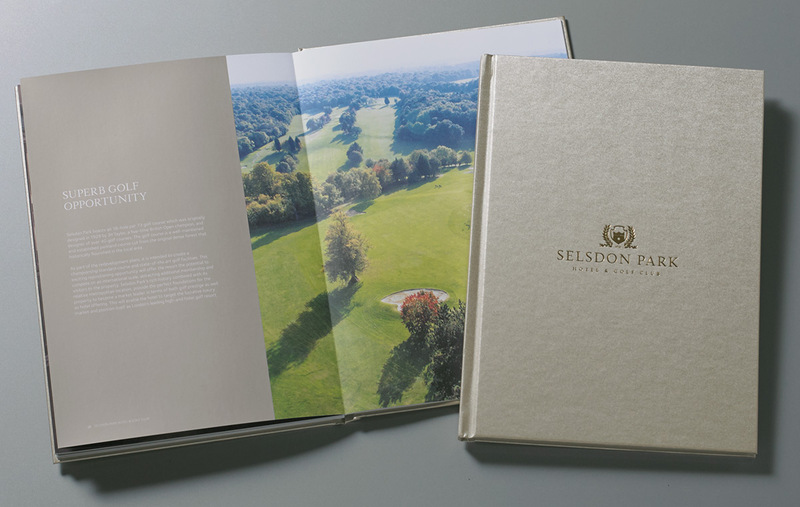 We were delighted to be chosen to produce the comprehensive branding and marketing for the sale of Selsdon Park Hotel & Golf Club, Croydon. 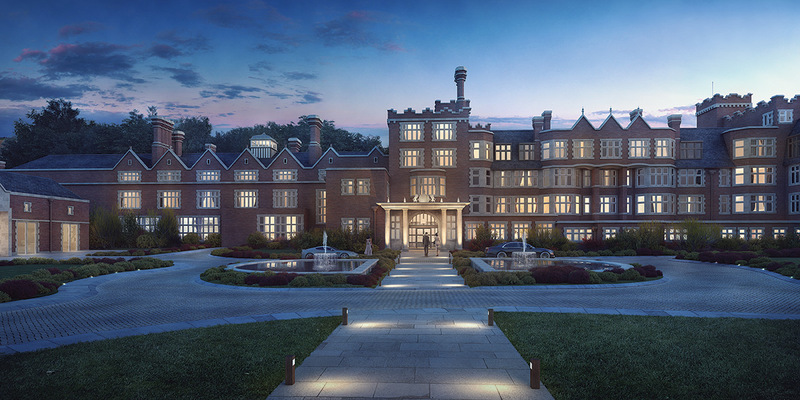 The final marketing collateral includes a stunning video incorporating aerial footage and CGI elements, a beautiful 50 page lay flat brochure and a responsive website and content managed dataroom.